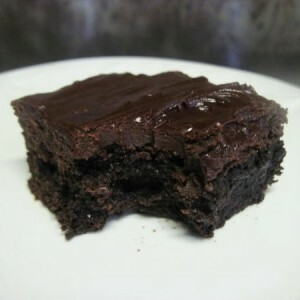 Any recipe using butter or oil can be used to make Weed Brownies. It's all about the cannabutter. Any brownie recipe and its ingredients. Replace butter or oil with cannabutter. Choose any brownie recipe that uses butter or oil. Adjust the amount of weed needed to the amount of butter used in your brownie recipe. The generally accepted ratio is 1 ounce of weed per pound of butter, which is 4 sticks or 2 cups of melted butter. Example: 1 cup butter (2 sticks) would use 1/2 ounce of weed (about 14 grams). Example: 1/2 cup butter (1 stick) would use 1/4 ounce of weed (about 7 grams). Example: 1/3 cup butter (2/3 stick) would use 1/6 ounce of weed (about 4.7 grams). If recipe calls for oil, you can substitute the same amount of butter. Heat a few cups of water in a pan until it starts to boil. More water makes easier straining. 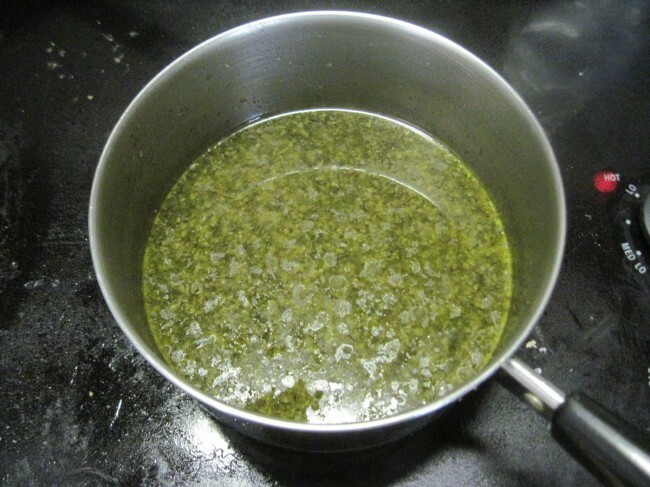 Add weed and let simmer for 3 hours, stirring occasionally. This releases the THC which will attach to the butter over time. 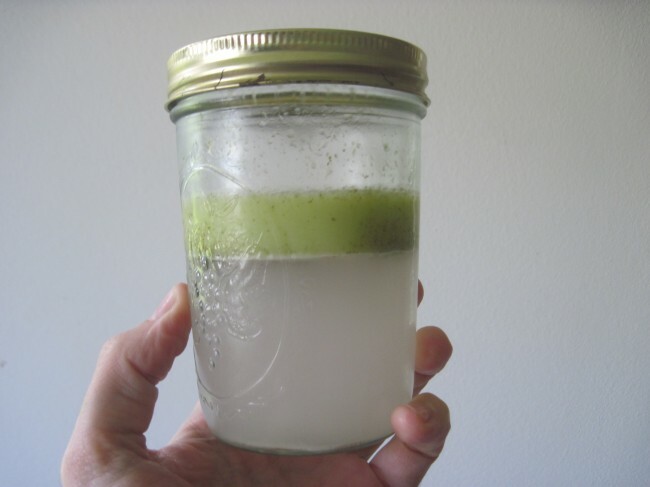 Use one or two layers of cheesecloth stretched over a container to strain the leftover weed from the liquid. Squeeze any remaining butter from the cheesecloth into the container. The plant matter should be left in the cheesecloth and can be discarded. Place lid on container and leave in fridge overnight. The cannabutter will slowly rise to the top of the water and solidify. It should have a slightly greenish/brownish tint. 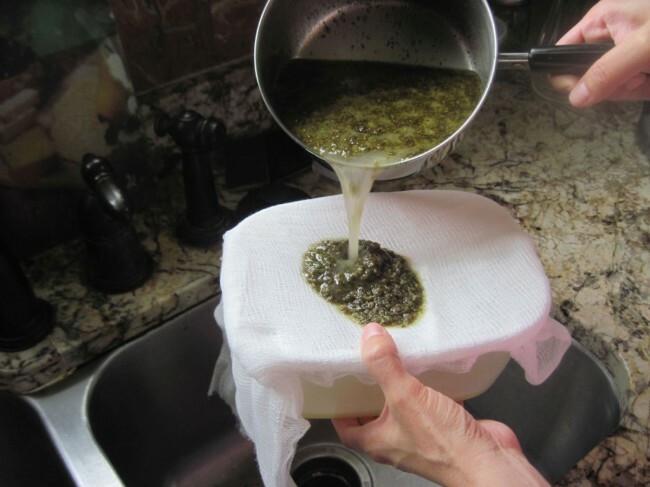 Carefully drain the waste water from underneath the cannabutter. It will be a brownish color. Rinse the cannabutter. Put into a smaller container if you want it to be thicker. You can now melt the cannabutter to make your weed brownies and enjoy. *Weed Brownies may be illegal where you live. Check local laws. Cannabutter can be used in any recipe that uses butter!